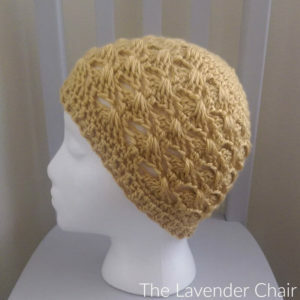 When beginning your crochet projects, you start out with working into your chain stitches. The best way to work into your chain stitches would be to work in the back rather then directly in the stitch. If you look at your crochet stitches, you’ll notice it closely resembles a braid. but, if you turn it to the side you will notice a series of bumps that appear on the back of each chain stitch. Working into the back bumps of these chain stitches is called the seamless edge technique. 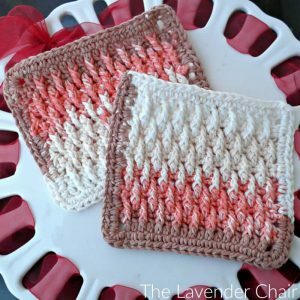 Using the seamless edge technique makes the beginning of the crochet project look just like the last row/round of your crochet projects. When you look you’ll be able to see both loops of the chain at the beginning, just like you can see both loops of the stitches on the last row/round of your crochet project. 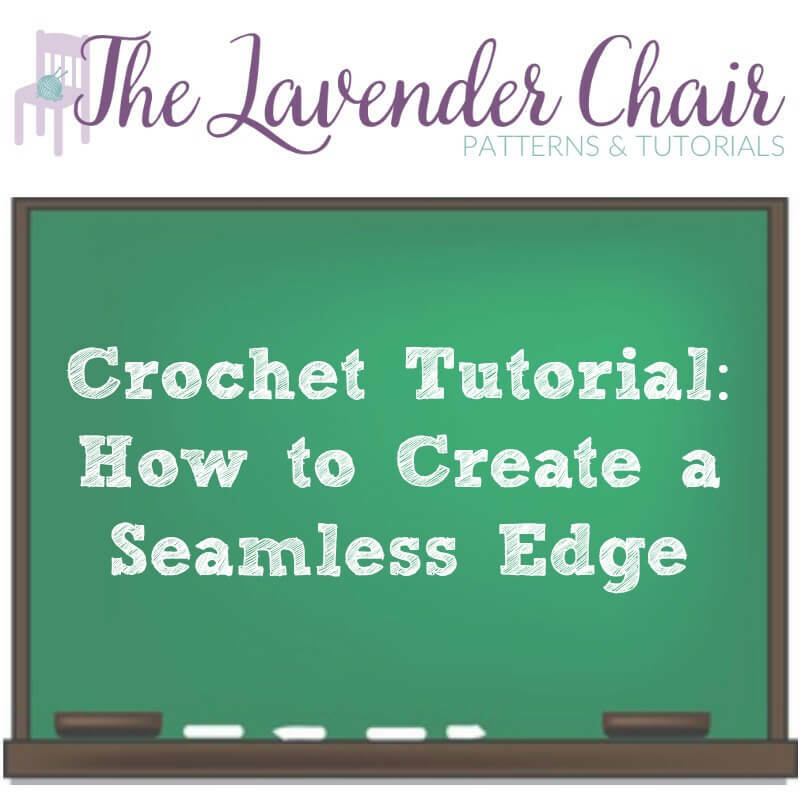 Creating that seamless edge makes your crochet project look so much more even and more professional. 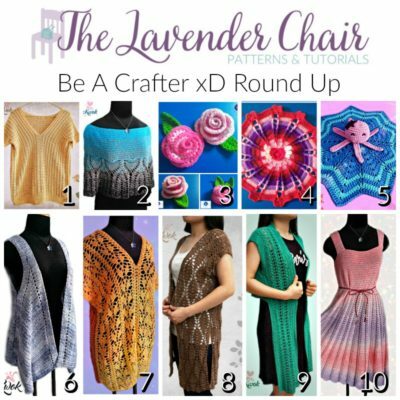 To stay updated on new crochet tutorials, subscribe to The Lavender Chair on YouTube.